We want your business and we're going to work really hard to get it, consider us on your next visit to our beautiful home the 'Emerald Coast'. Comfort. 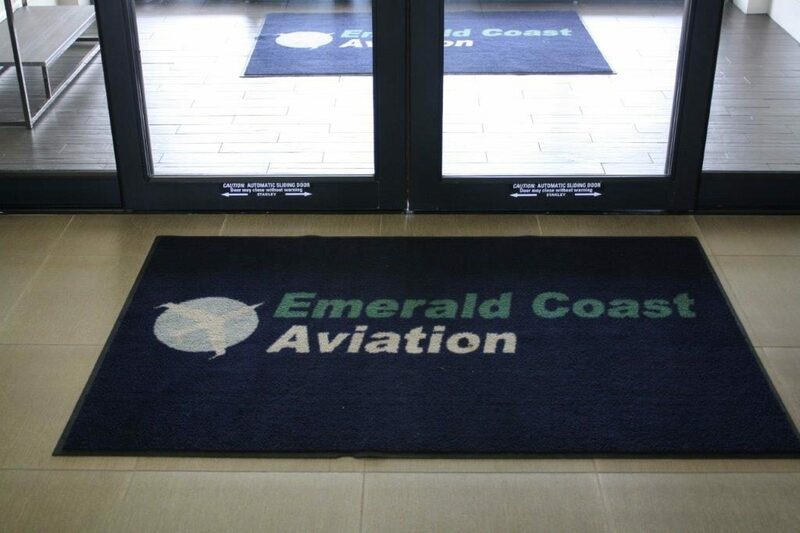 Emerald Coast Aviation (ECA) strives to offer first class service at an affordable price using quintessential southern hospitality. Convenience. At Crestview Bob Sikes Airport (KCEW), we provide high quality aircraft maintenance, flight training, and aircraft rental along with full service Jet A and 100LL fueling. We are pleased to serve commercial, private, corporate and military customers. 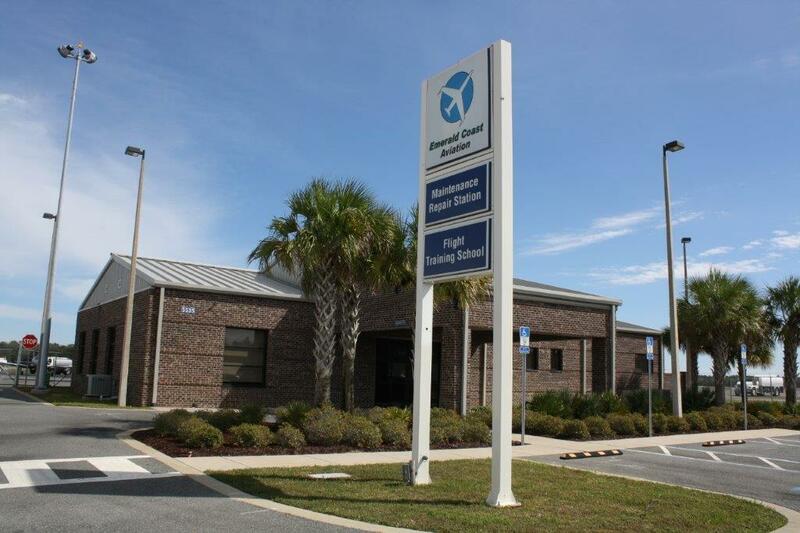 We have a secure tie-down area as well as limited hangar space and a lighted parking area for your vehicle. 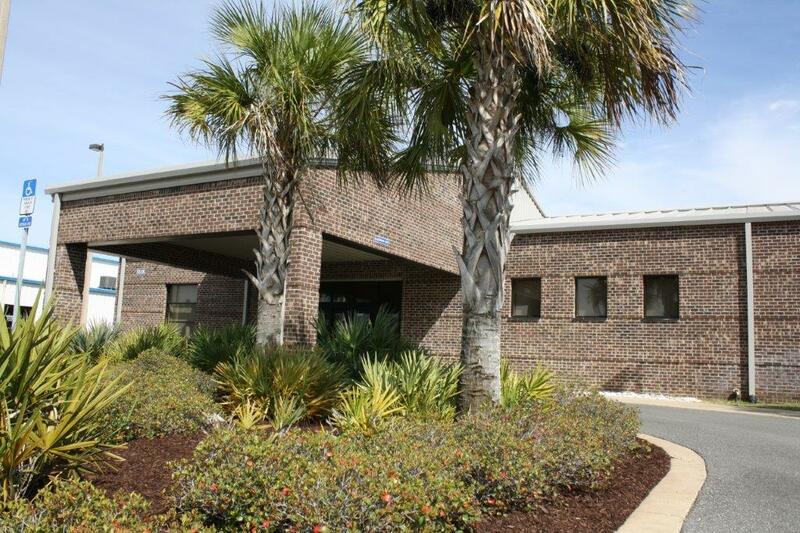 Whether you live in the Panhandle or are visiting the Emerald Coast, Crestview is the perfect location for your base of operations. Confidence. 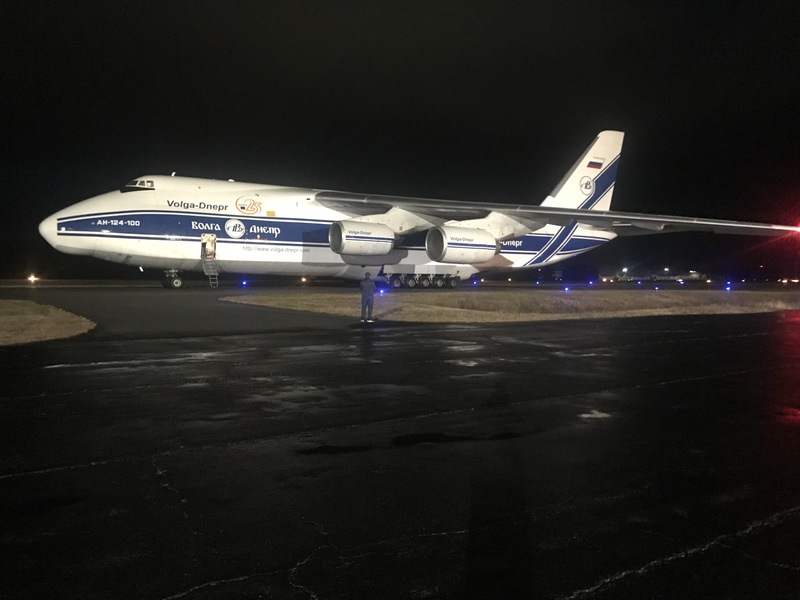 We have a dedicated team of professionals ranging from entrepreneurs, former military and airline personnel with decades of experience to those just beginning their aviation career. We provide continuous relevant training for our staff at all levels to ensure not only technical proficiency but best practices in quality and safety as well. We are a family-owned local company and we take pride in our business and our community. We would love the opportunity to host you and your aircraft at Bob Sikes Crestview Airport. 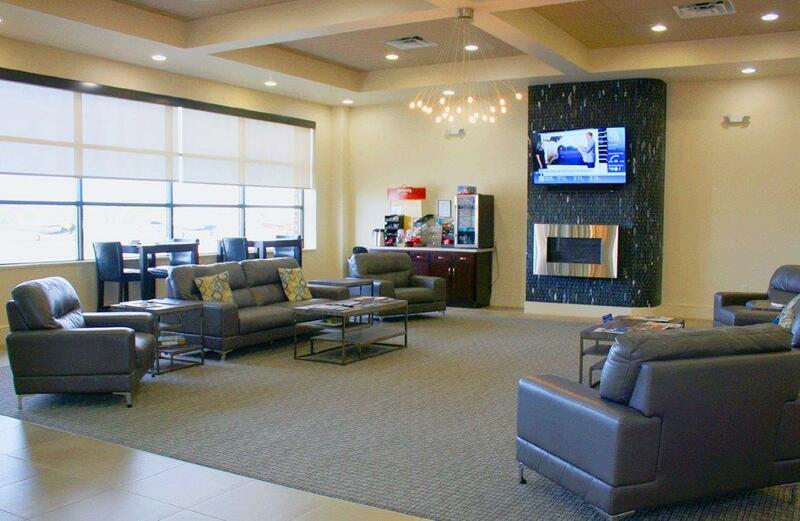 We hope we will become your home away from home. Briefly describe how we can be of service Please enter a message.